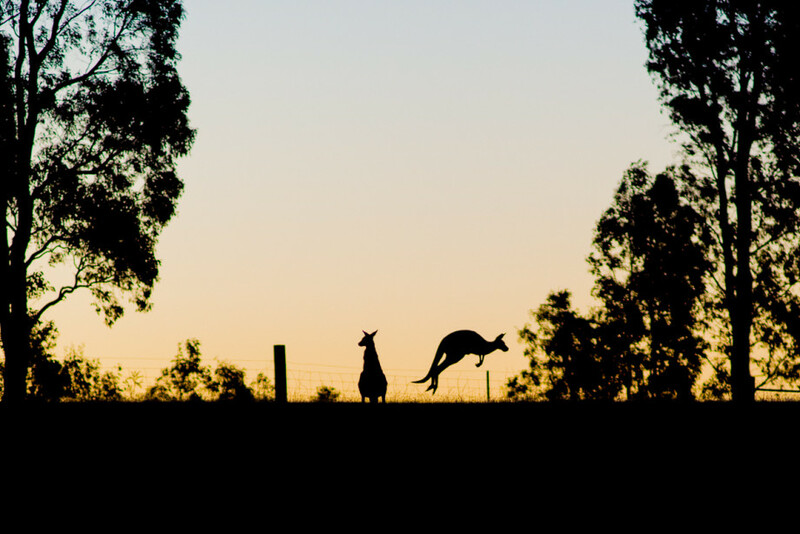 When we were in the Grampians, there were so many kangaroos. Pretty much every night, we had our own little round-up in order to grab some pretty epic pictures. This is one from the D800 and my 80-200m lens. Yow-Yow liked it so much, she printed it out on canvas to hang in the house!